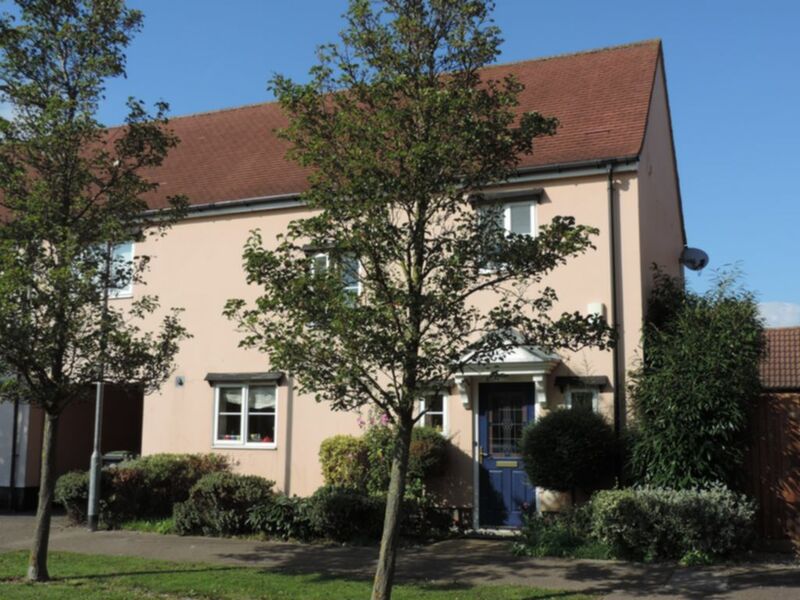 R L Morris are delighted to offer this modern three bedroom semi-detached family house. The property benefits from cloakroom, reception leading to good size garden, dinning area, fitted kitchen, master with en-suite shower, double second bedroom, a third bedroom and a main bathroom. There is also off street parking and garage to the side of the property.